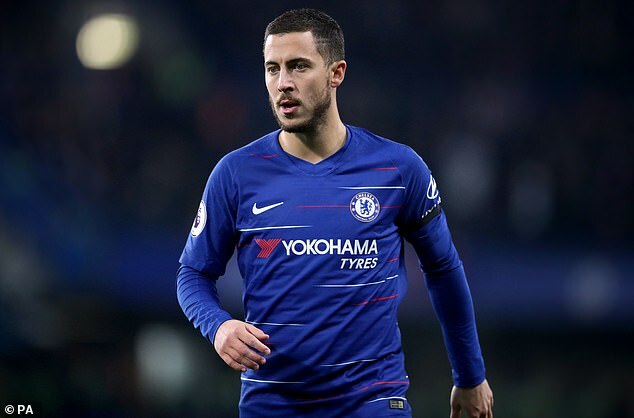 Chelsea have earmarked a number of options as they brace themselves for Eden Hazard‘s probable departure to Real Madrid. Though the Belgian has only one year remaining on contract at the end of this season, the club still believes they could command a figure in excess of £100million especially considering his current standing in the game as one of the most influential attacking players in the world. Christian Pulisic will arrive from Borussia Dortmund, however, the 20-year old was targeted last year with one eye on the ages of Willian and Pedro. Likewise, the club’s intention during negotiations for Pulisic was always to keep teenager Callum Hudson-Odoi with Chelsea’s hierarchy keen to lower the age of their squad. Replacing a player of Hazard’s calibre is never going to be easy but Chelsea have faith Maurizio Sarri can improve and re-shape the team. A move for Barcelona’s Philippe Coutinho is considered highly unlikely. Despite the Brazilian encountering teething problems establishing himself at Barcelona, he is not of a mind to give up on his dream move just yet and wants to fight for his place beyond this season. 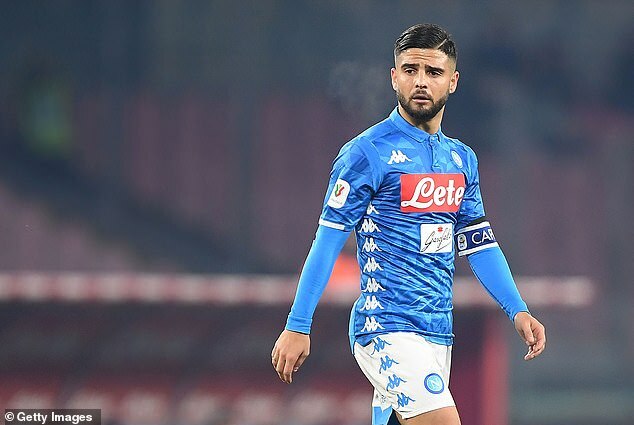 Lorenzo Insigne has long been on Chelsea’s radar and is considered a more natural replacement, yet prising him out of Napoli would not prove cheap. The 27-year old Italy international is valued at £140m by his club. 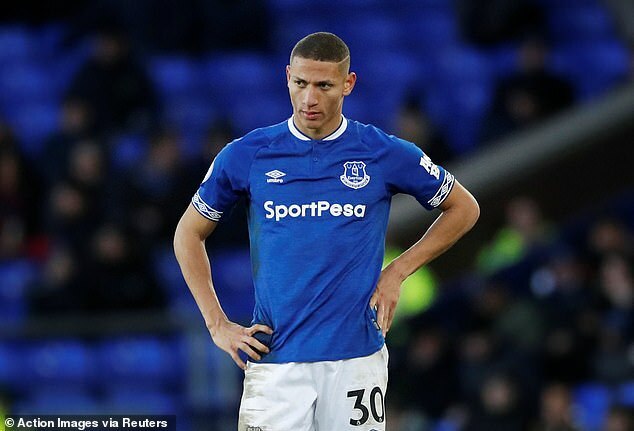 Everton’s Richarlison is another the club have followed closely, while Pablo Sarabia of Sevilla was proposed by scouts last month. Chelsea considered buying him from Brazil prior to his move to Watford and have monitored his progress following his £40m summer transfer to Everton where he has predominantly been used as a centre forward. Jadon Sancho has of course been followed too but is still very much a work in progress and the prospect of Borussia Dortmund allowing him to go in the summer following Pulisic’s sale are minimal. Alternatively, Chelsea like Leon Bailey at Bayer Leverkusen though he has struggled for form lately and could explore Madrid’s squad options in negotiations for Hazard. While Mateo Kovacic is an obvious makeweight, Chelsea also like highly valued Marco Asensio, who may be forced to consider his future with Hazard earmarked for his favoured left wing position. Much could hinge on whether Gareth Bale stays and whether Madrid can be successful in adding Christian Eriksen from Spurs too to complete their ideal summer rebuild.